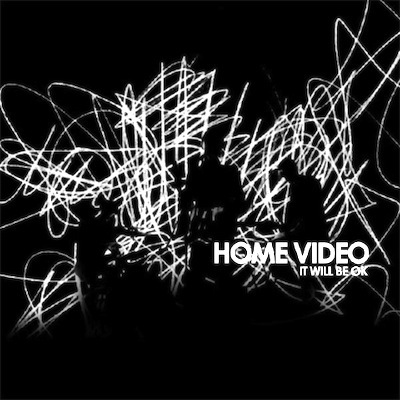 Home Video is an electronic rock duo composed of Collin Ruffino and David Gross, two transplants from the misunderstood landscape of New Orleans, now living in the brooding brownstones of Brooklyn, New York. It was in New York that they were discovered by Warp Records, who put out the band’s first two releases in 2004, “That You Might” and “Citizen”, which garnered the attention of BBC Radio 1, NME and Rolling Stone. In 2006, Defend Music released the band’s first full-length, No Certain Night or Morning, as well as a 12-inch for the single “Penguin,” which included a remix by DFA Records’ Tim Goldsworthy. From this album, Grammy-nominated DJ Sasha later picked two songs to remix for his Invol2ver compilation, which also included reworked songs from Ladytron, Thom Yorke, Telefon Tel Aviv and Apparat. Following this release, in 2009 the band released the It Will Be Ok EP, featuring the hauntingly beautiful track “I Can Make You Feel”. Stream it below and watch the video HERE. Outside of recording, the band has toured with Blonde Redhead, Colder, Yeasayer and has opened for acts such as Justice, Flying Lotus, Radio 4 and Pinback.